Puppies romping, swimming, and playing all day! 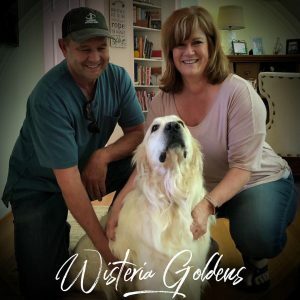 Wisteria Goldens focuses on raising quality and healthy English Golden Retriever puppies. We have had Golden Retrievers for many years, but found and fell in love with the English Golden Retrievers in 2004. This page and our website include more about Wisteria Goldens English Cream Golden Retriever Puppies. On our website you will find information about us as Golden Retriever Breeders, pictures of our adult English Cream Golden Retrievers, current litter of English Golden Retriever puppies (also known as English Cream Golden Retriever) and their availability, upcoming anticipated litters, our contract and guarantee, information for new owners, and how to contact us for purchasing your own Wisteria Goldens English Cream Golden Retriever puppy! Sunny/Ego Litter Born 04/09/2019. 3 Girls and 7 Boys. Currently all females are spoken for and we have 2nd pick male available. 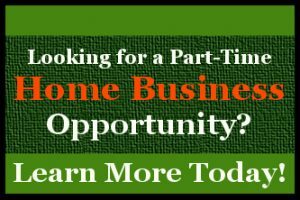 Click here to see available pictures. Jazz/Ego Litter Born 04/19/2019. 3 Girls and 4 Boys. Currently all females are spoken for and all males are spoken for. Click here for available pictures. Angel/Chance Litter Born 04/20/2019. 6 Boys. Currently we have 2nd pick male available. Click here for available pictures. Piper/Ego – Litter Born 12/30/2018. 4 girls and 6 boys. Currently all females are sold and we have Theo (Black Boy) available now. $5250. Click here to see available pictures. Marley/Chance – Litter Born 1/10/19. 2 girls and 8 boys. Currently both females are sold, and we have Cooper (Silver Boy) available now. $5250. And, we have Ryder (Green Boy) available now. $5250 Click here to see available pictures. Breeze/Tahoe – Litter Born 1/11/19. 2 girls and 1 boy. Currently both girls are sold, and we have Jake (Red Boy) available now. 5250. Click here to see available pictures. Sailor/Tahoe – Litter Born 1/15/19. 2 girls and 8 boys. Currently both females are sold, and we have Ranger (Black Boy) available now. $4750. And, we have Cody (Brown Boy) available now. $4750 Click here to see available pictures. Currently we have no upcoming litters. Brighton/Chance Currently we have 2nd pick female and 2nd pick male available. Currently our Trained Puppies are available now. Visit our Trained Puppies page for details. Theo (Black Boy Piper/Ego – Litter Born 12/30/2018). $5250. Cooper (Silver Boy Marley/Chance – Litter Born 01/10/19). $5250. Ryder (Green Boy Marley/Chance – Litter Born 01/10/19). $5250. Jake (Red Boy Breeze/Tahoe – Litter Born 1/11/19. $5250. Ranger (Black Boy Sailor/Tahoe – Litter Born 1/15/19.) available now. $4750. Cody (Brown Boy Sailor/Tahoe – Litter Born 1/15/19.) available now. $4750. Currently we have no adult dogs available. Visit our Adult Dog for Sale page for details. 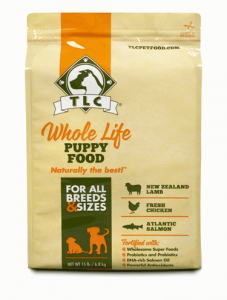 * Bag of TLC dog food & puppy goodie bag. If you would like to place a deposit on an upcoming litter, contact me. Here at Wisteria Goldens we start all our English Golden Retriever puppies on a routine in order to give them a great foundational start for continued training. Our English Golden puppies that are over 8 weeks of age continue their training by entering into our Puppy Academy Program. Our English Cream Golden Retrievers puppy coats range from pure cream to a touch of gold, all the way to having “gold dusting” throughout their coat. They are friendly, affectionate, intelligent, and have a wonderful calm, mellow personalities. Our English Cream puppies come in a variety of sizes, build, and color – something for everyone! We believe in finding that perfect puppy for you! 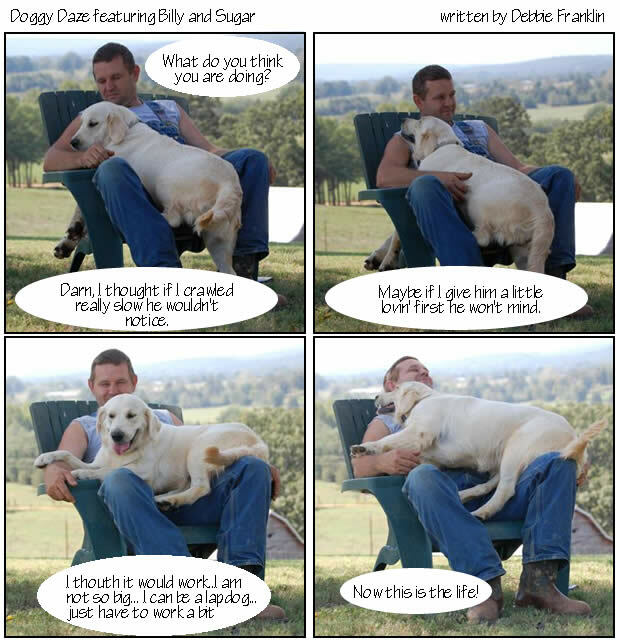 All of our adult English Cream Golden Retrievers come with Champion and/or International Champion bloodlines. 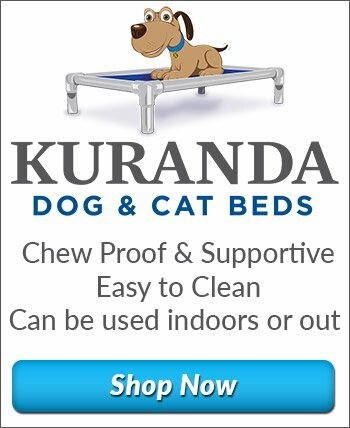 We have carefully chosen and have also imported many of our adults to be able to provide the best quality puppy for families. We understand and realize that getting a puppy is about adding a family member and that it is an important decision! until they become part of yours!